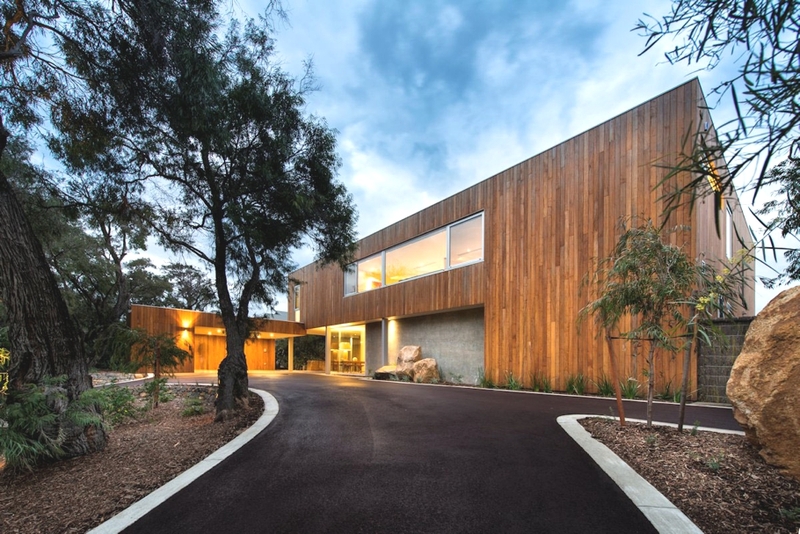 Australian architectural practice Zorzi South and Paul Jones have designed the Eagle Bay project. 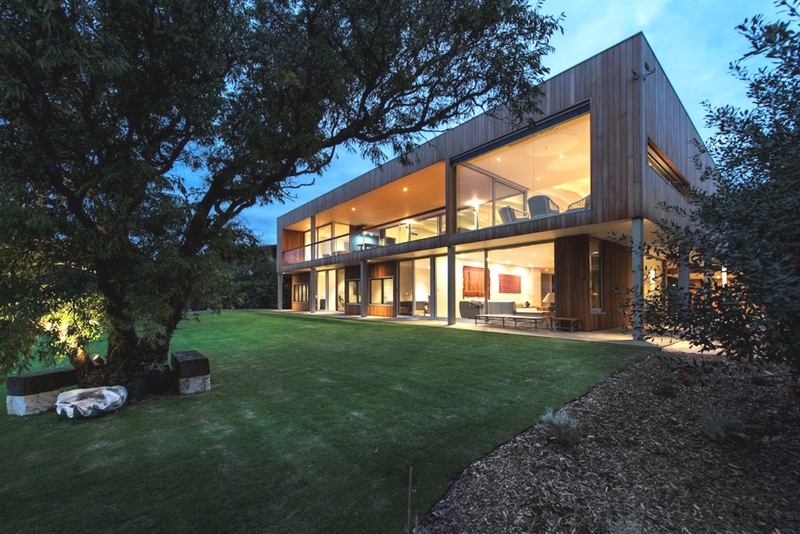 The spacious home is located in Australia. 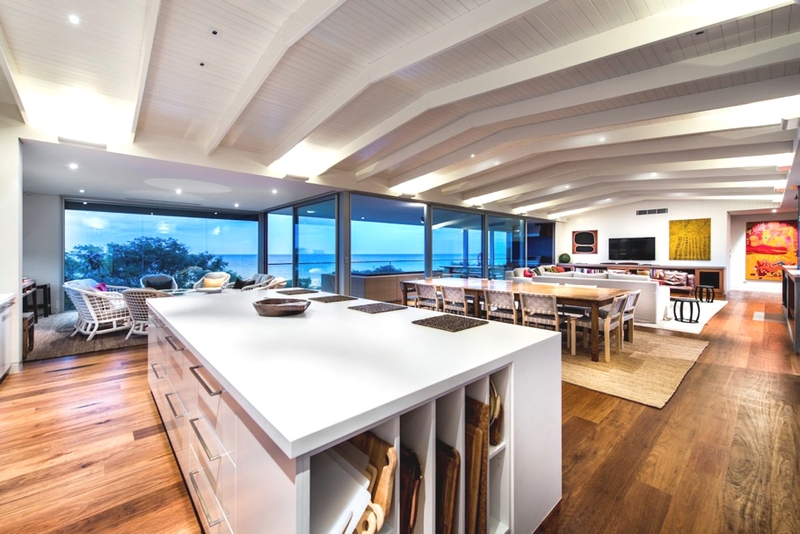 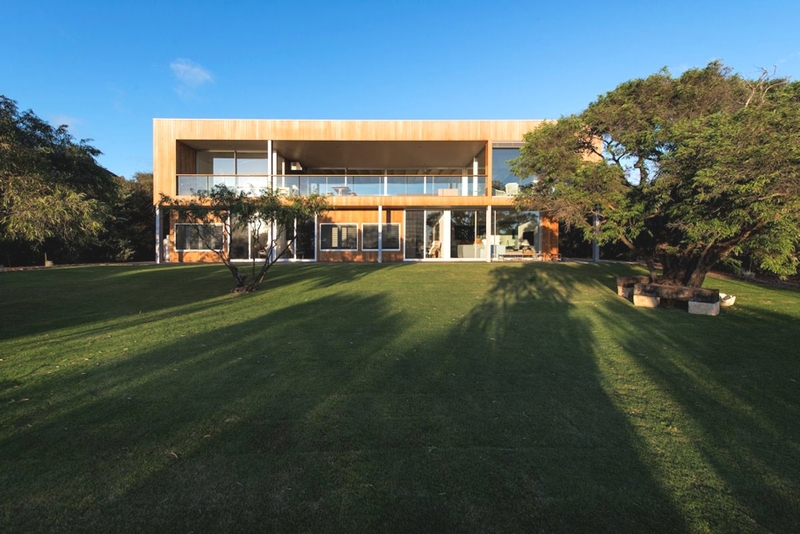 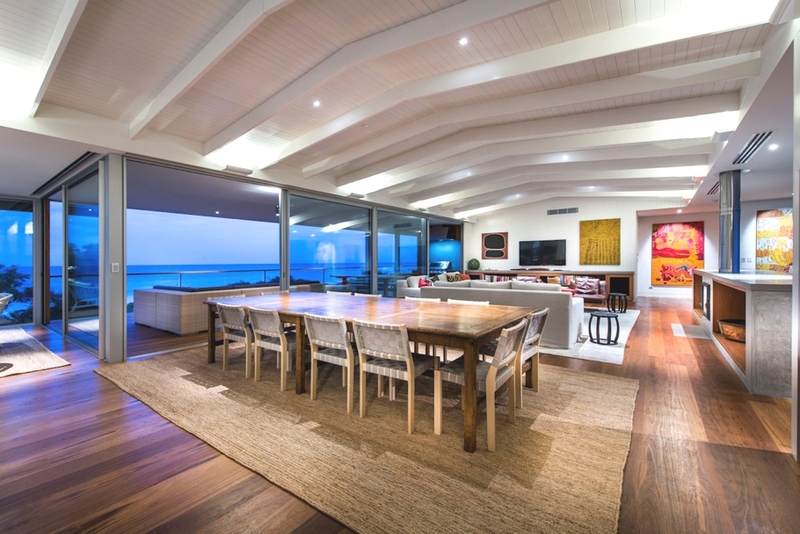 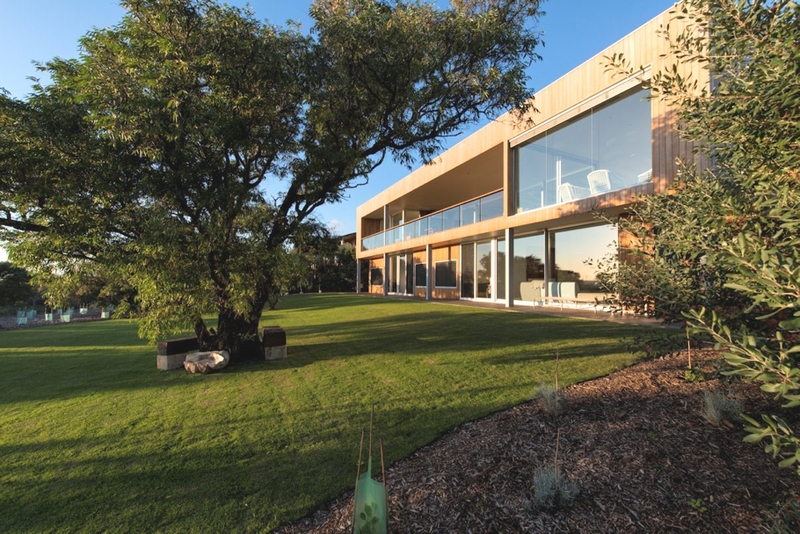 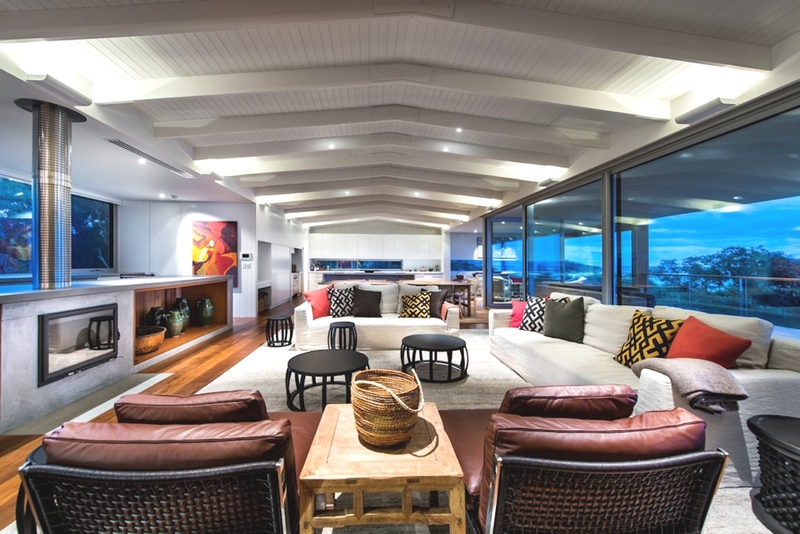 Winner of the 2014 Master Builders Association South West Home of the Year and six other awards for construction excellence, this beautiful home was designed by renowned architect Paul Jones and Zorzi South, and stands tall on top of the dune, right on the beach at Eagle Bay. 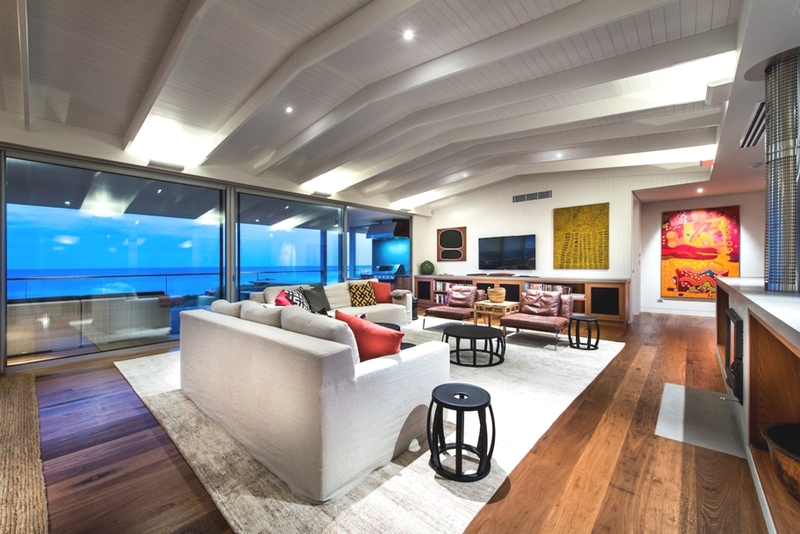 Interior design by Nina Dempster from Ozbyrd Design brings an understated elegance to this home. 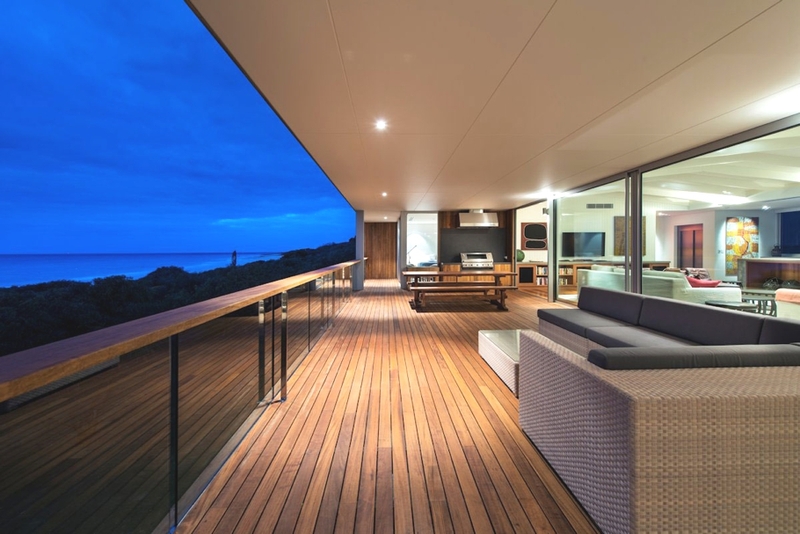 According to the architects: “From the customised lift to the coolroom, the luxury home comes complete with every convenience one could ask for whilst still maintaining a relaxed and casual, beach house feel. 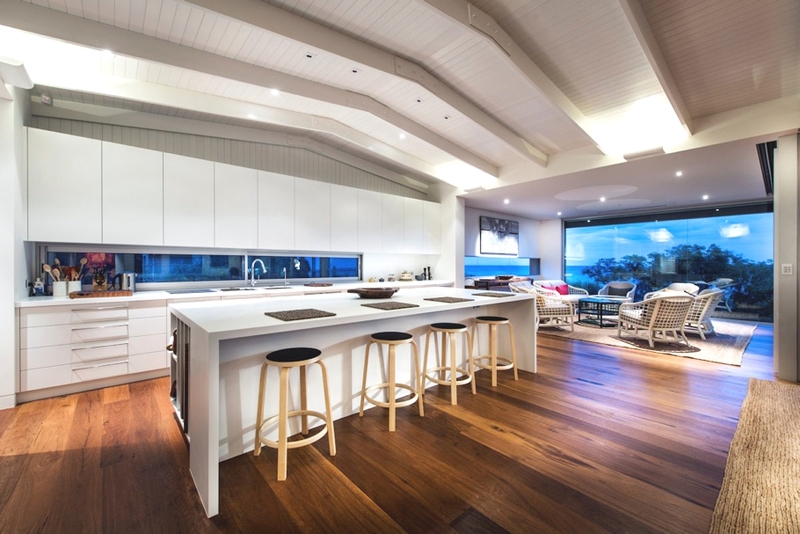 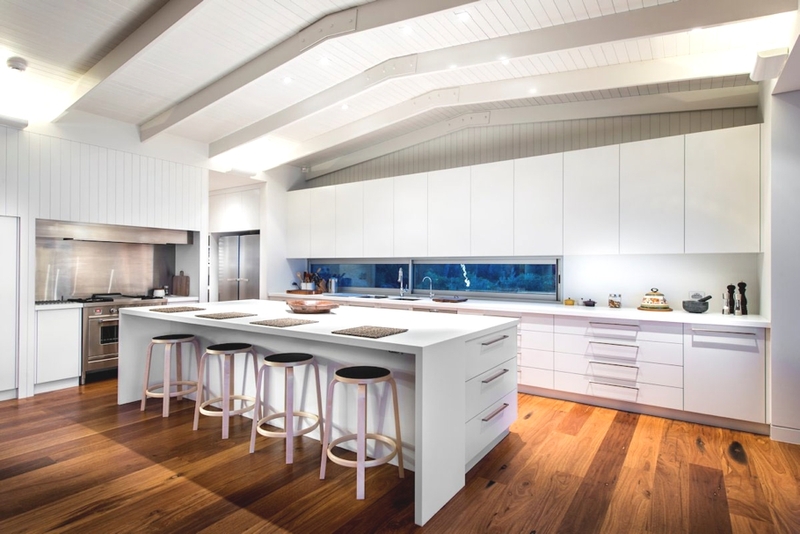 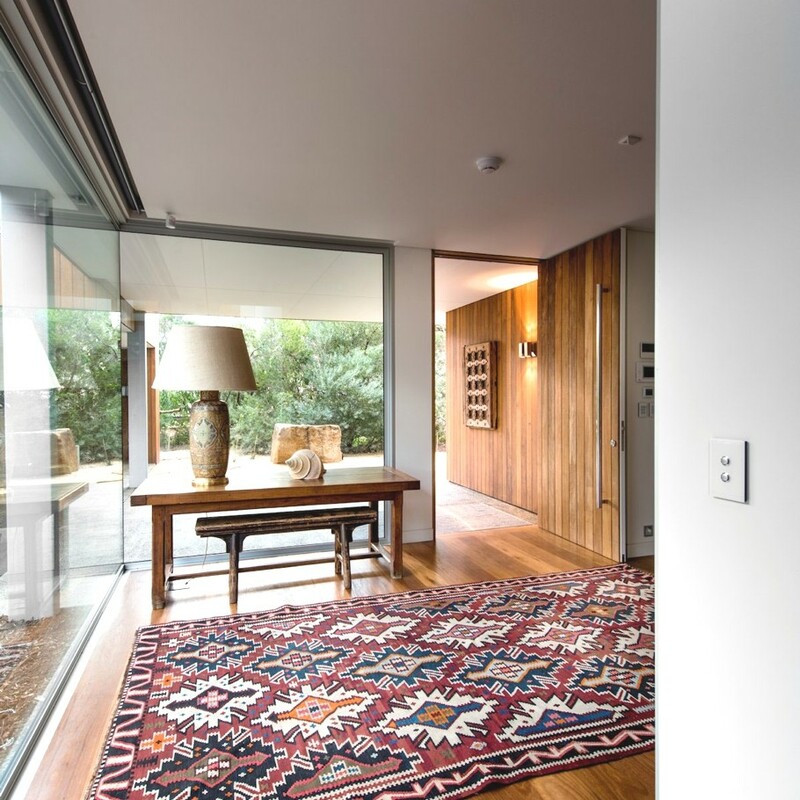 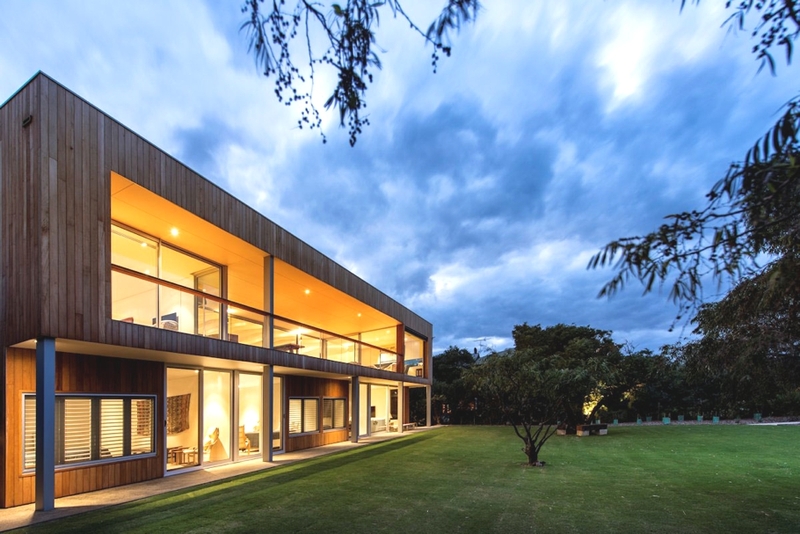 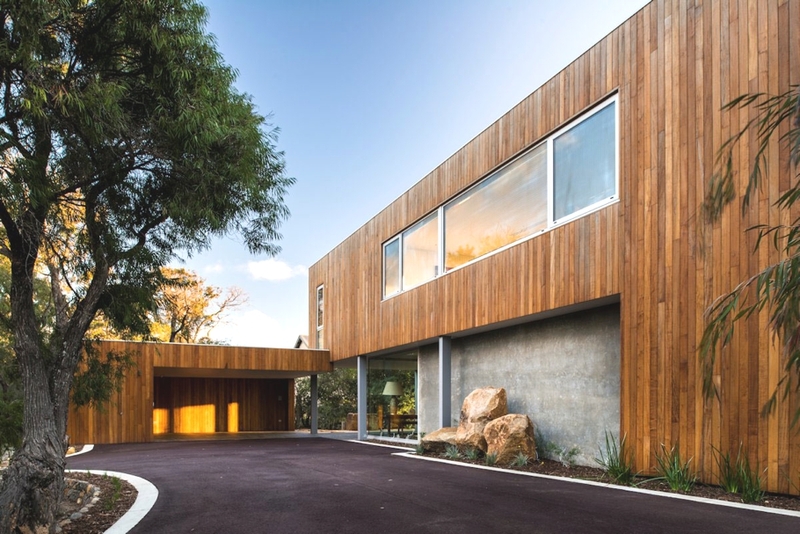 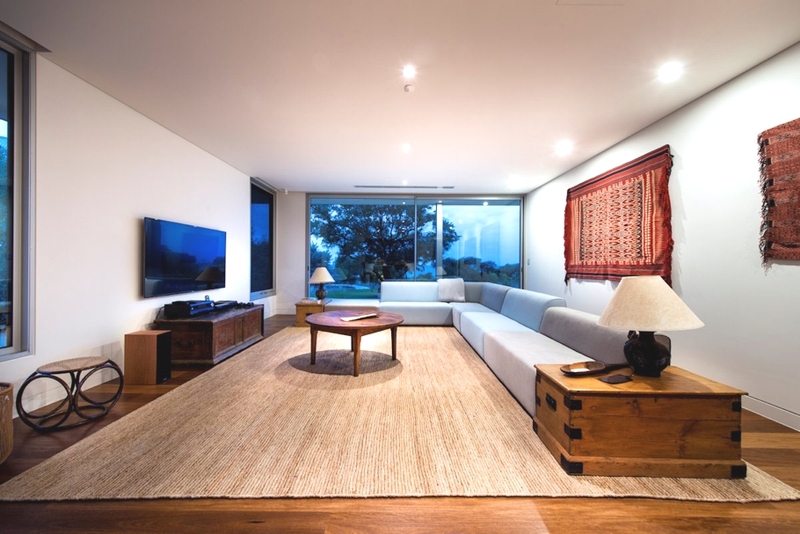 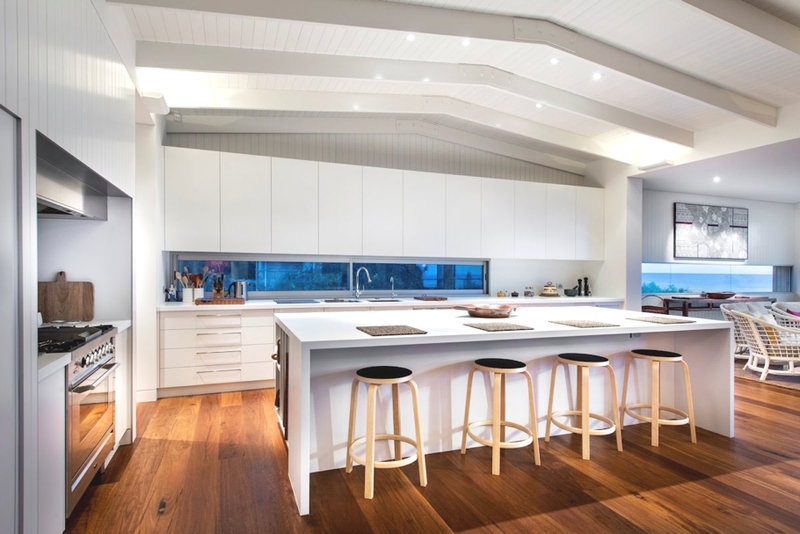 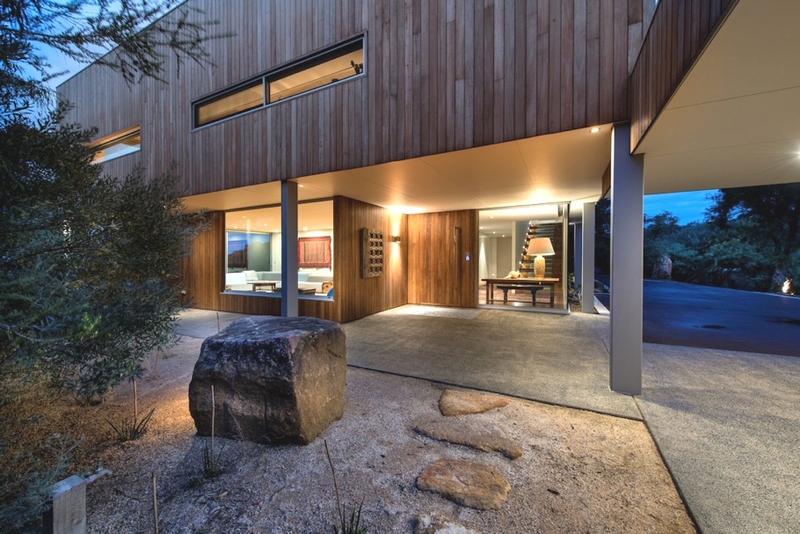 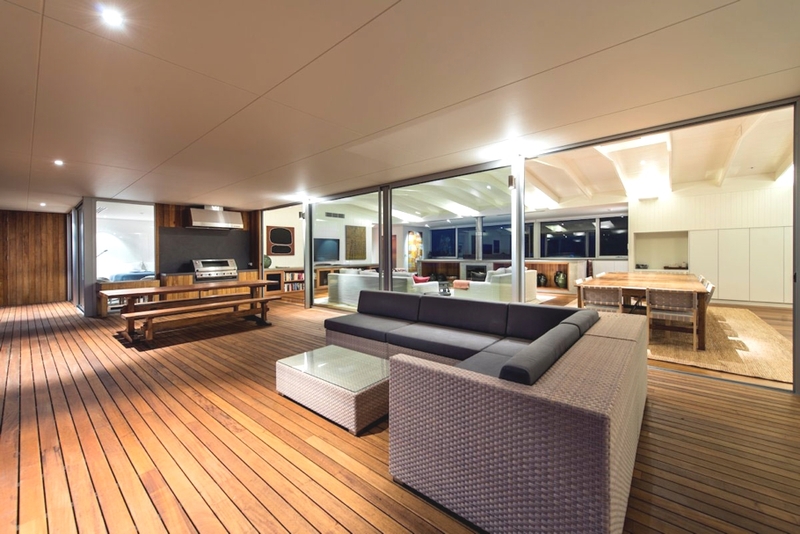 “The use of natural timbers are predominant, with the recycled tallow-wood floorboards, painted white cedar-lined ceilings and walls and solid cedar cabinets dominating the interiors whilst the complete exterior is clad vertically in pacific teak. 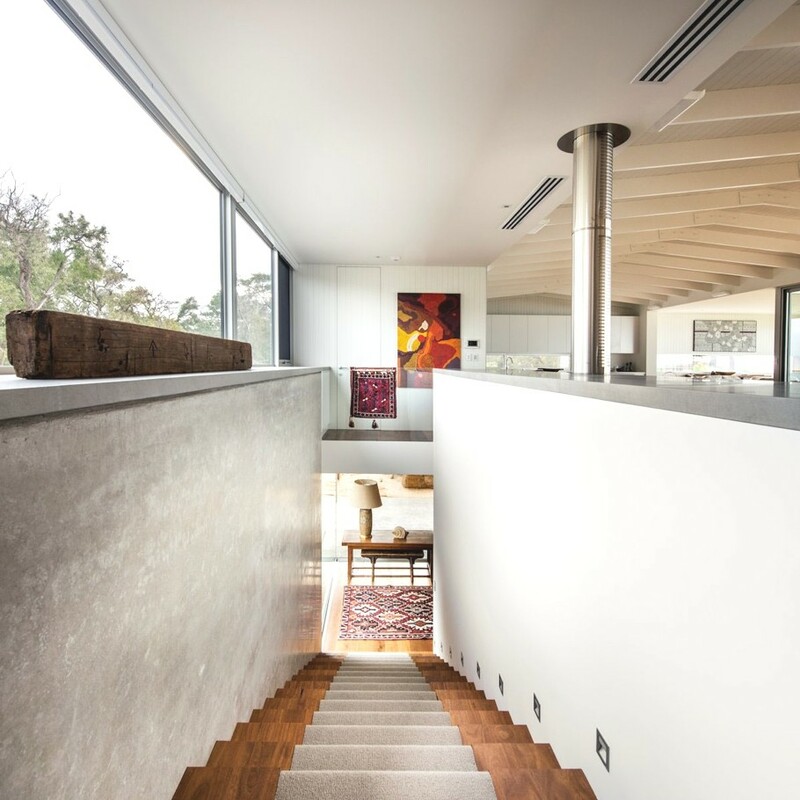 These raw timber textures juxtapose to the more industrial element of polished concrete in the feature wall of the staircase and the matching polished plaster of the fireplace. 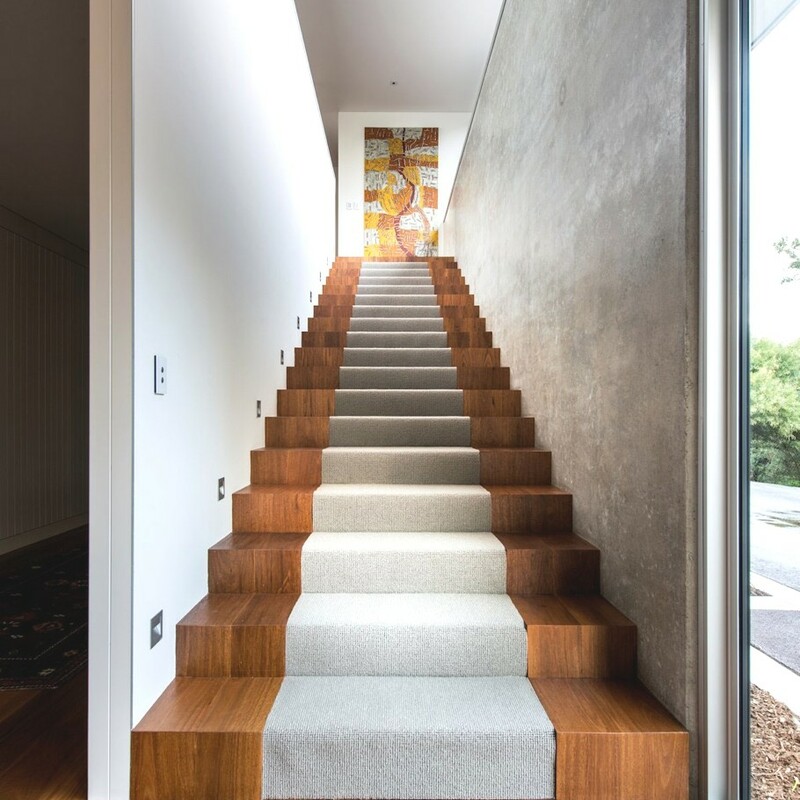 London-based bespoke interior design and architecture practice Lawson Robb have completed the Lancasters Hyde Park project. 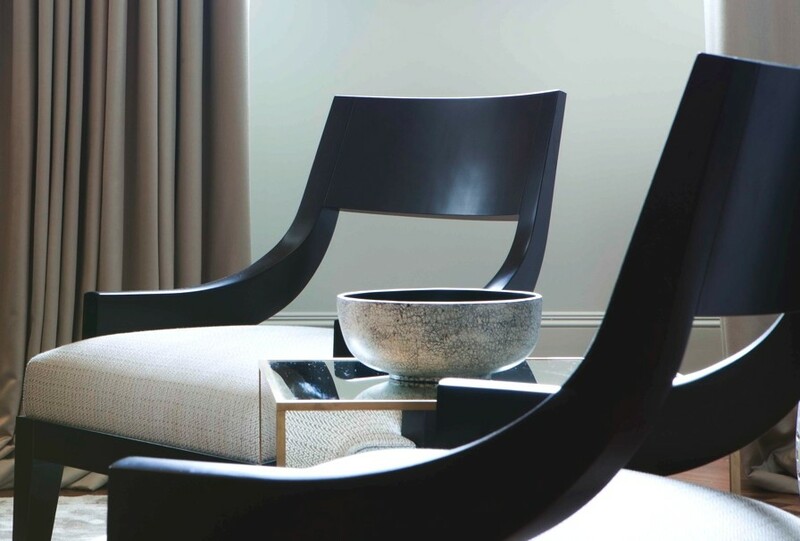 Completed in 2011, the luxurious property can be found in Hyde Park, London, United Kingdom. 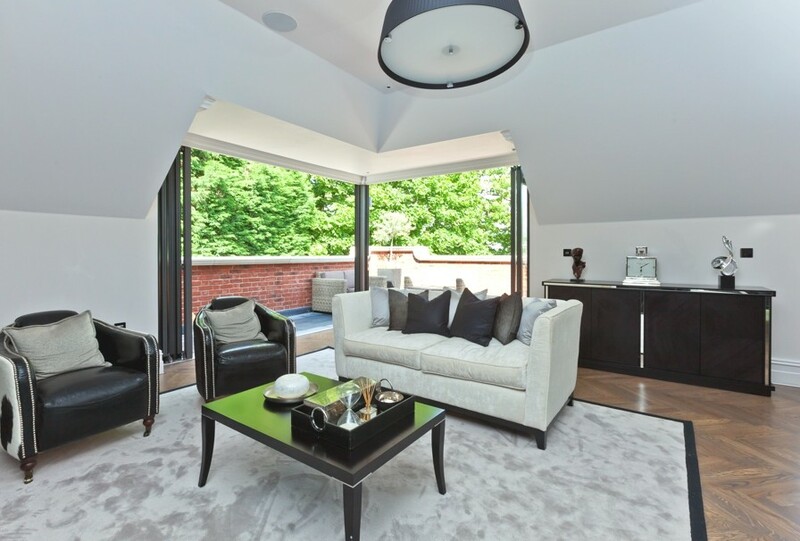 Surrey-based property developer, Newcourt Residential, have unveiled the One Oxshott project. 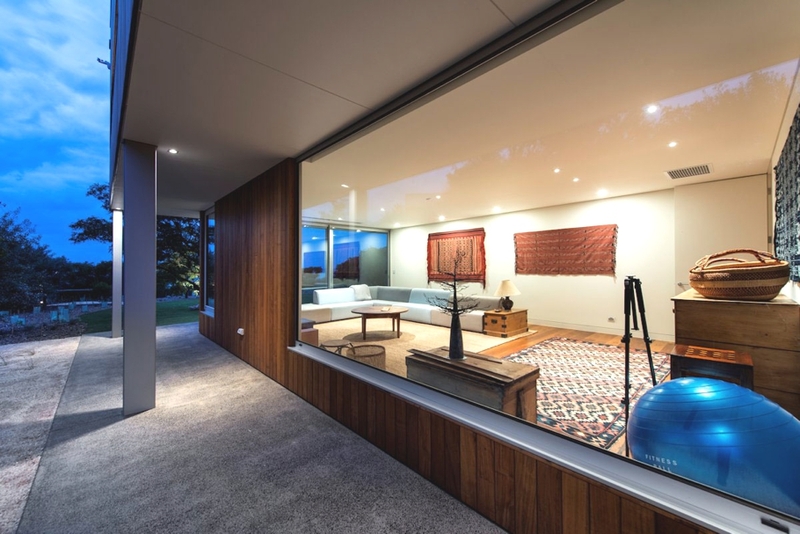 Completed in 2013, the luxury development in Oxshott, Surrey, England boasts many famous residents such as British tennis player Andy Murray.